BUT FIRST: Steve Silverman is for punks? 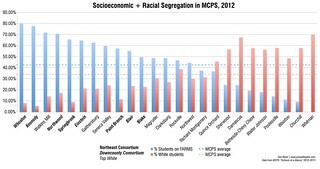 So says Sprawling Towards Montgomery. 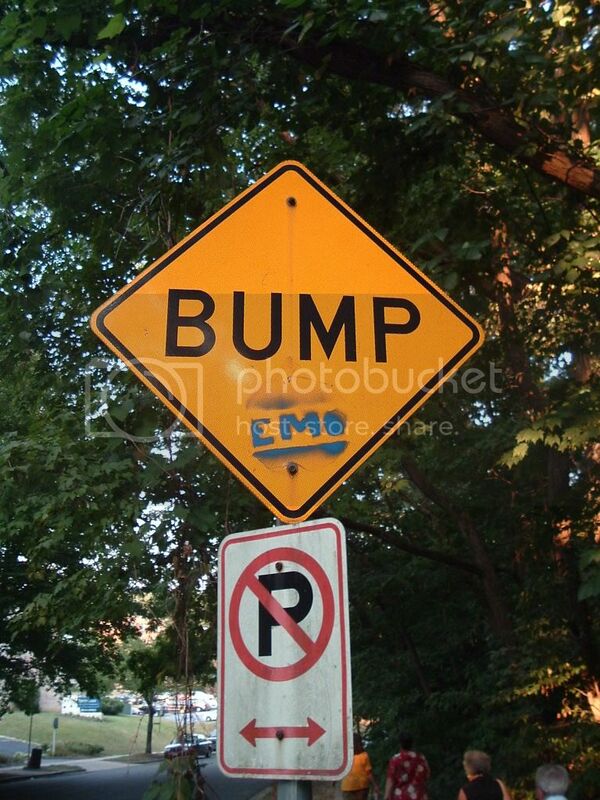 I think it goes well with the Stop Emo and corresponding Bump Emo taggers that have struck everywhere from Kensington all the way down to Takoma Park. 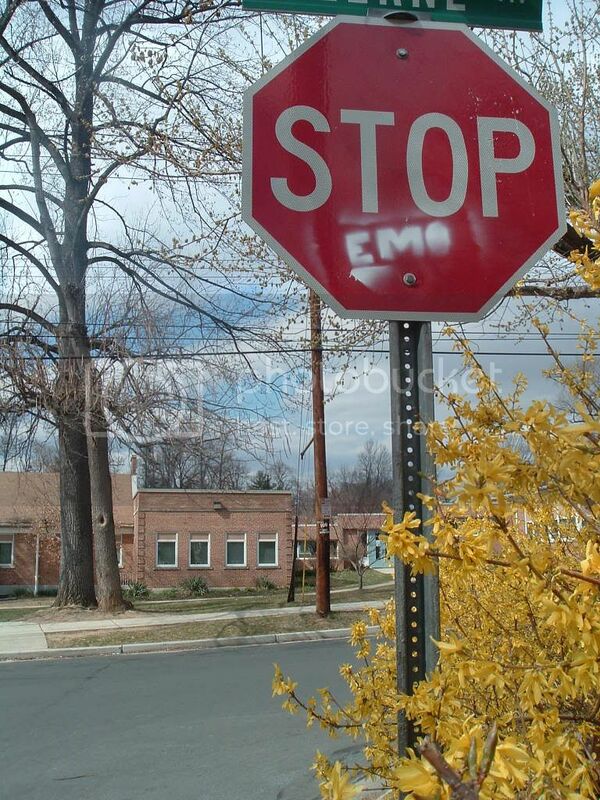 If anyone knows about the "Stop Emo" tags, tell me! The whole county wants to know. I received an e-mail on a Silver Spring listserv about MTA officials taking the Purple Line walking tour through East Silver Spring. It looks like MTA is considering a tunnel instead of the more destructive surface or cut-and-cover proposals along Silver Spring and Thayer avenues - which may have emerged as their route of choice - but only as a way to get through the CBD, not the neighborhoods. Also: doesn't novelist George Pelecanos live in East Silver Spring? I think it'd be interesting to see what happens if he used his [relative] notoriety to push for or against the Purple Line or specific routes. I mean, if he lost his house . 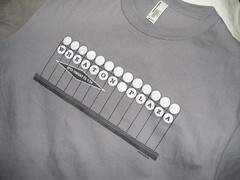 . . where would we get our D.C.-centric crime fiction? These numbers don't seem to occur when the trains go underground (most Metro fatalities are generally suicides and not very frequent). People need to realize what they are getting into, especially when children's lives are at stake. Do you believe we should ban motor vehicle traffic in residential neighborhoods? A car is more dangerous than a light rail vehicle -- at least you know that the light rail vehicle will be on the tracks, while the car can swerve to the side. Both are equally fatal if you hit it. This is true! People walking their dogs, racoons and squirrels can be dangerous too! The office of "Punk" must have been added to the county charter in one of those Ficker amendments last go around.